Frankincense (Boswellia carterii) has been sought after and traded since ancient times and plays a special role in many religious ceremonies. Diffuse Young Living Frankincense oil to refine your sense of purpose or add it to your beauty routine for a luxurious experience. Frankincense essential oil has an earthy, uplifting aroma that’s perfect for grounding and spiritual connectedness. Create a safe and comforting environment when you diffuse or inhale this empowering oil—a perfect opportunity to collect your thoughts. 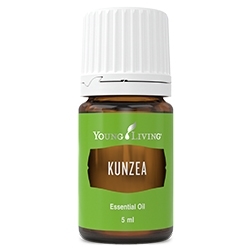 When you seek purpose, or engage in prayer or meditation, use this oil to enhance your experience. Distilled from the resin of trees in the Boswellia carterii tree family, Frankincense essential oil contains the naturally occurring constituent alpha-pinene, which is what gives it its distinctive rich, balsamic scent. 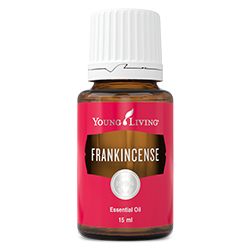 Frankincense essential oil is an important ingredient in Young Living’s Brain Power™, Awaken™, Forgiveness™, and Highest Potential™ essential oil blends. In addition to elevated spiritual experiences, the benefits of Frankincense essential oil include maintaining radiant skin. 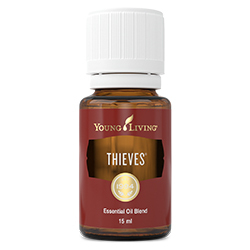 Its ability to smooth the look of healthy skin makes this oil a key part of Young Living’s Boswellia Wrinkle Cream™. Add Frankincense to your daytime lotion or night cream for a custom moisturiser that highlights your natural beauty and helps to combat dry skin. Utilise the woodsy, balsamic notes of Frankincense in your cooking by incorporating a few drops into your recipes. 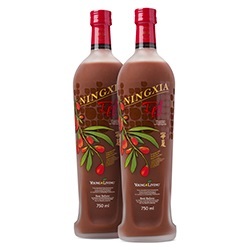 Add Frankincense essential oil to water, juice, or even your daily shot of NingXia Red®. Topical: Apply 2–4 drops directly to desired area. Dilution not required, except for the most sensitive skin. Use as needed. Aromatic: Diffuse up to 1 hour 3 times daily. Keep out of reach of children. Keep away from eyes and mucous membranes. If you are pregnant, nursing, taking medication, or have a medical condition, consult a health professional prior to use. Flammable: Do not use near fire, flame, heat, or sparks. Do not store above room temperature.